Medicines require a lot of expenditure, are known to cause side effects, and individuals need to remember to consume them from time to time. Now here are medicinal bracelets that cut down on all these disadvantages. However, these can be used only for certain conditions like arthritis joint pains, headaches, migraines, gout, improving blood clotting mechanism, for oxygen transport to ease breathing, nerve transmission, and formation of proteins that in turn help in enhancing the immune function, repairing and formation of tissues, and synthesis of enzymes. Free radicals (by products unstable to oxygen which can lead to cancer) can also be neutralized in the body by wearing these bracelets. Are you wondering how? These bracelets are usually made of elements like copper and zinc. When worn as bracelets or even necklaces and finger rings, these metals are absorbed as ions through the skin into the body, also known as transmembrane mechanism. As a result, these ions increase the blood circulation which is what medication or any other nutrient supplement would otherwise do. Traditionally, in several tribes and cultures as well, metal bracelets, especially copper, were encouraged for their antifungal and antibacterial properties and for good skin health. 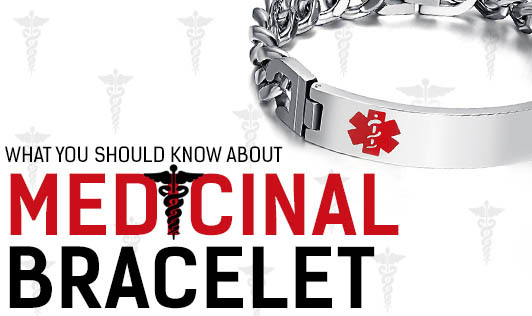 Research suggests that it works variably depending on the bracelets’ purity, the individual’s health condition, and the duration for which the bracelet/necklace is worn. If you face any of these health issues often, you can try wearing a pure copper bracelet. It might just help you tackle your problem the natural way and no doubt, it’s going to look good on you!